Not many people picture scorching summer days when they think of Pennsylvania, but we certainly have our share of uncomfortably hot weather. At Limerick Auto Body, we spend lots of time outside working on cars, so we know the temperatures can climb. Luckily, you can take some actions to keep your vehicle from getting too miserable. 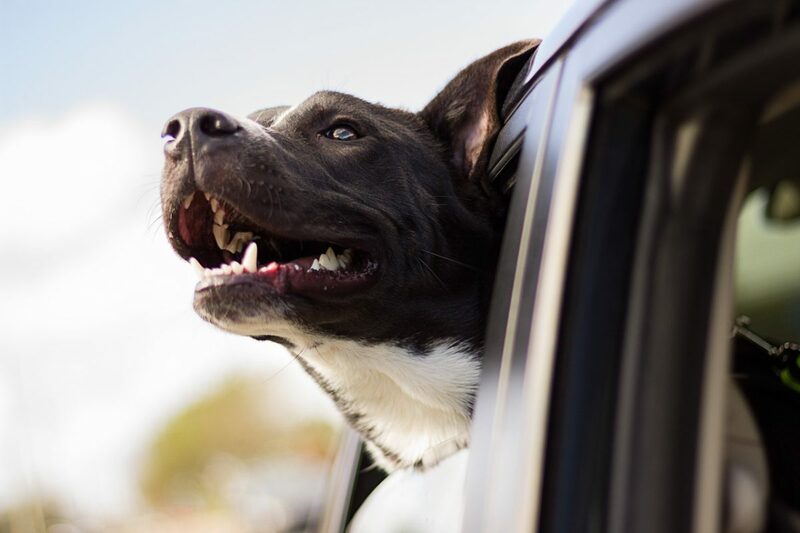 If you’re looking for ways to stay cool in your car this summer, take a look at these 7 easy steps. One of the easiest ways to keep out the heat is to keep out the sunlight. Even on cool days, light turns to heat and gets trapped in your car. According to a Stanford study, the temperature can rise as much as 40 degrees in just an hour. So park in the shade whenever you can, preferably under covered parking if it’s available. Keep a sunshade handy in your vehicle for the times when you can’t find the perfect parking spot. They won’t block out all the heat, but they will make a difference. Another way to keep the car cooler is to release some of that heat build up. A small crack will allow heat to escape and prevent the interior from getting too hot. Just be sure that rain isn’t a possibility and that the area is secure. If you have leather interior, it will retain heat and get you toasted when you try to sit down. Keeping a light blanket in the car is one way to keep the leather on the cool side. This can also help if you have dark interior. And if you’re in the market for a remodel, you might consider getting lighter colors on the inside. Also, you can apply the same principle to the steering wheel by covering it with a fabric that doesn’t hold so much heat. Once you’re in the car, you want to ensure your air conditioning system is running efficiently. Make sure you have plenty of Freon because that is what allows the compressor to cool the air in your system. In addition to the coolant, the other main factor in keeping your car cool in the summer is the air flow. Here in Southeastern Pennsylvania, we get plenty of particulate matter in the air, and that will get caught in your filters. If you have a dirty cabin filter, then this will reduce how much air is being pushed through the system and through your car. So be sure to have your air filters checked at least every 10,000-15,000 miles. Most vehicle air conditioners allow you to change whether or not you recirculate air from within the cabin or bring in fresh air from outside. Since the goal is cold air, you will want to use the cooler air from within the cabin rather than the warmer air outside. That means your system won’t have to work as hard to keep it cool. At Limerick Auto Body, we know the importance of keeping your cool, while driving and when getting repairs. Contact us today to discuss any body repairs your vehicle might need. Next Next post: Is Your Car Safe To Drive After A Wreck?